QUICK JUMP: Contestants Pageant Information How to compete in Miss USA & Teen USA 2010? 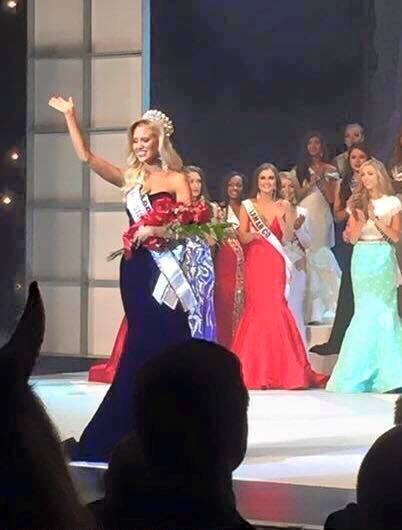 The Miss Teen USA 2010 pageant ended with Kamie Crawford winning the title of Miss Teen USA 2010! Miss Teen USA 2010 took place at Atlantis Paradise Island, Nassau, Bahamas on July 24, 2010. Hosanna Kabakoro won Miss Congeniality. Chelsea Morgensen won Miss Photogenic. The Miss USA 2010 pageant ended with Rima Fakih winning the title of Miss USA 2010 and getting the opportunity to advance to the Miss Universe 2010 pageant! Audrey Moore who won the Photogenic Award. Belinda Wright who won Miss Congeniality.